Static Caravan Insulation. How Important is it? How Important is Static Caravan Insulation? Static Caravan Insulation is not a legal requirement in the construction and manufacture of such holiday homes. Static caravans underfloor insulation is also not obligatory and unlike houses, it is not essential to have an ‘energy rating’ certificate if you decide to sell. Most modern caravans are routinely fitted with double glazed windows, which is highly beneficial during colder spells. Generally, the type of heating provided in a static caravan home is limited to bottled gas or electric. Both can be expensive! You can, as in any normal home, literally be burning money without some level of caravan insulation. 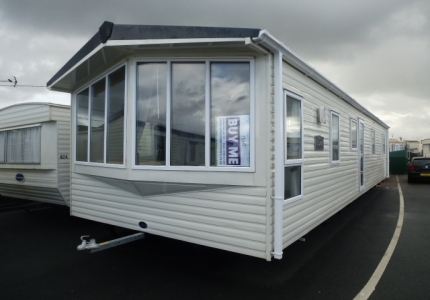 One of the cheapest and most effective ways to insulate a caravan is to externally clad it and there are various companies to be found, usually within close proximity of holiday parks, who are professional cladders. It’s a good idea to do some internet research into static caravan insulation and compare prices. Bear in mind, as with most services, the cheapest is not always the best so check out reviews before making any commitment. You might also want to talk to neighbours on the parks who have already invested in cladding or ask your Static Caravan dealers if they can recommend anyone locally. When the external cladding has been fitted, the return on your investment is quite noticeable in terms of reduced energy costs and warmer winters. Most floors in a Static Caravan are not very well insulated and lose heat straight through the floor! This can be compensated, to a certain degree, by thicker carpeting and a good quality underlay. But you must not block any vents, as these are essential for your safety. Vents allow air to circulate and provide an escape for any noxious gas (or other) build ups from within the caravan. Another option for underfloor insulation of your Static Caravan is to retrofit insulation boards directly underneath. 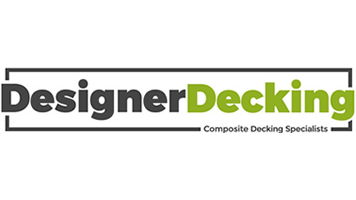 There are various companies that give you the option of coming on site and doing the work for you, or supplying pre-cut boards, specifically cut to size for your caravan, along with the relevant adhesive and fitting instructions. Once again, be mindful of not covering any vents! Naturally, if you are only going to use your Holiday Home during the summer and not rent it out when it’s vacant, static caravans underfloor insulation or external cladding may not be worth the investment. It only becomes useful and worthwhile when a caravan is used frequently and in particular during the harsh winter months.